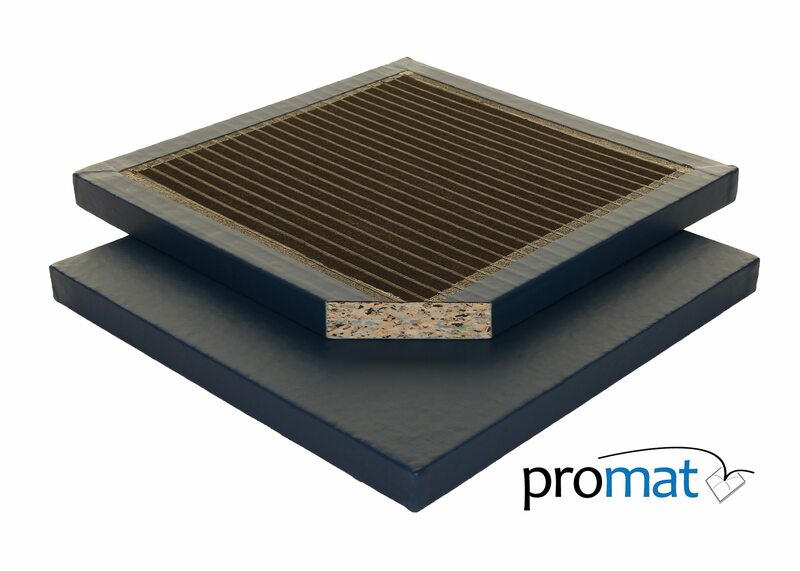 Constructed from 195 kg/m3 high density recycled chipfoam. 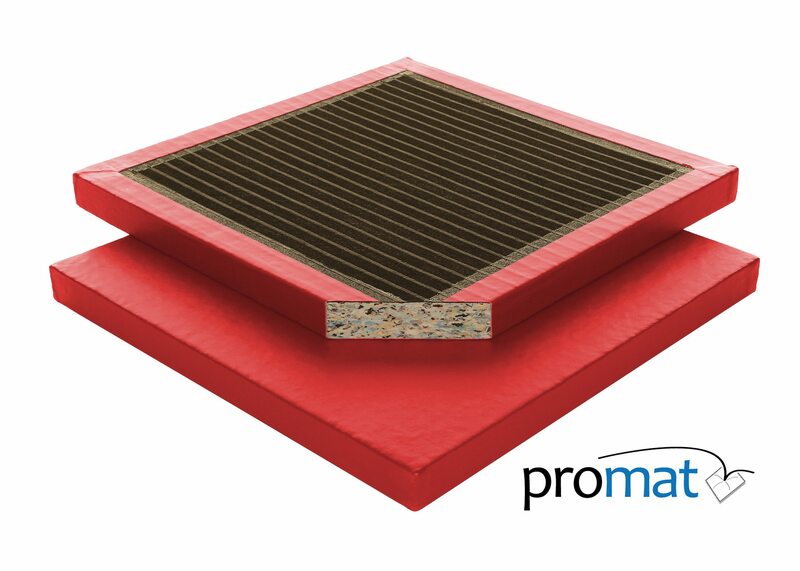 Covered/bonded gymnastic mat with a leather effect heavy duty flame resistant PVC fabric. 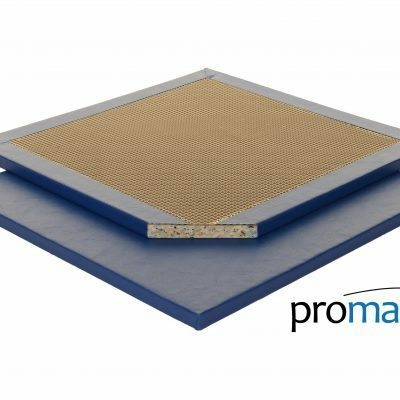 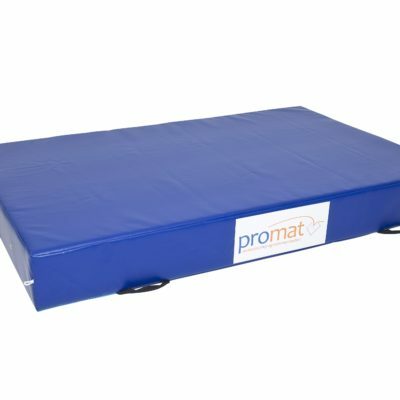 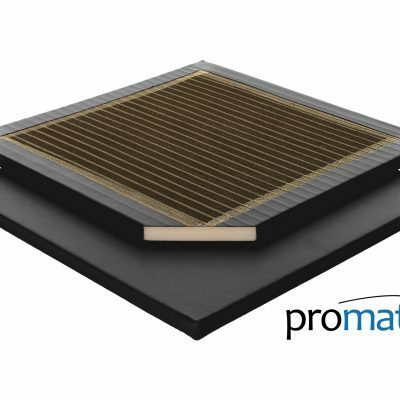 Promat All Purpose Mat all Purpose Mat is designed for use in schools, leisure centres and sports halls that require a mat for a multitude of activities, such as gymnastics, judo, karate and other martial arts.